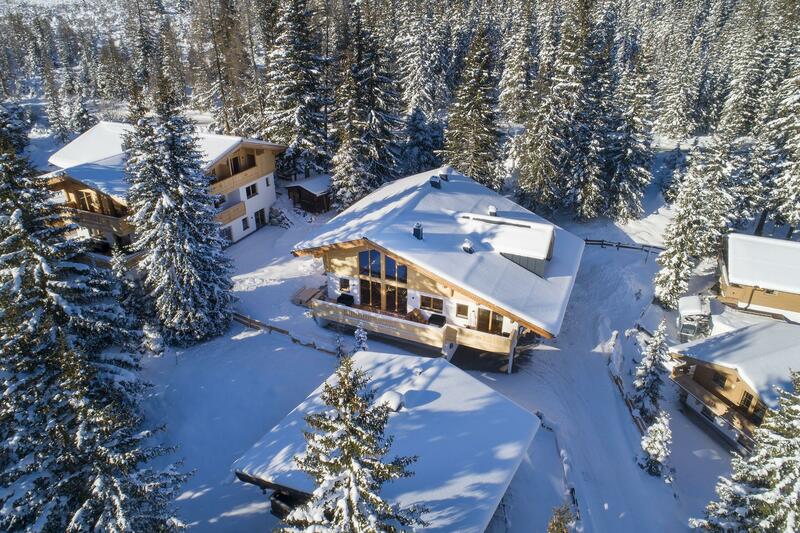 'Edelweisshaus' is the property owner of various premium chalets and apartments in the Zillertal Arena, Austria. All our accommodations are located in the alpine villages of Königsleiten and Hochkrimml at an altitude of 1650 meters. 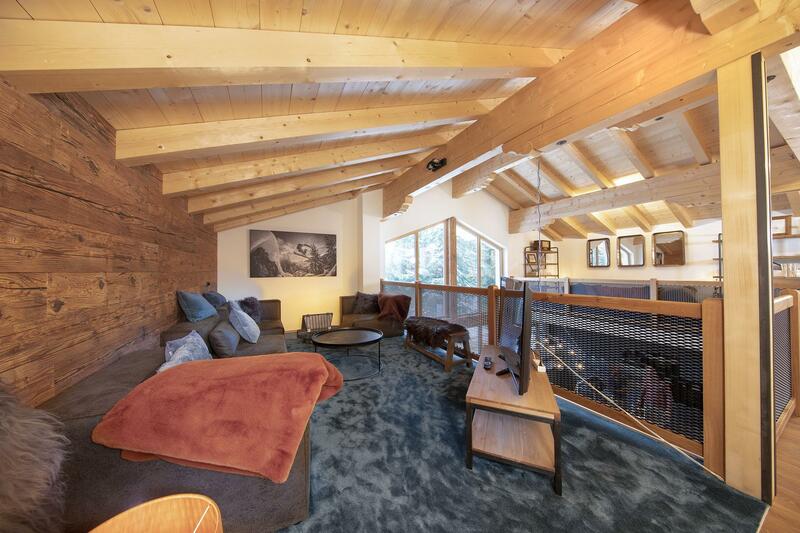 Right next to the ski lifts and 'ski in, ski out'. We own these six luxury accommodations and also take care of the management. For over 20 years we know the way in this popular winter sports area. 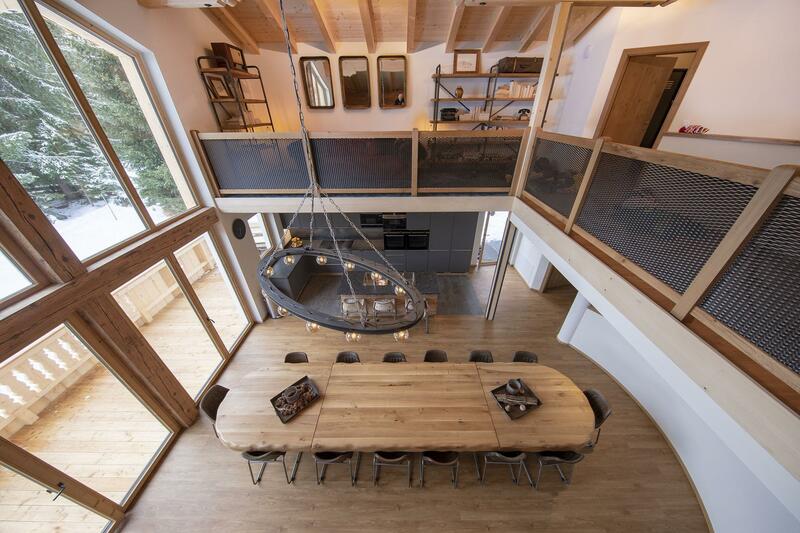 During this period we received our guests in 'Gasthof Edelweisshaus' in Königsleiten. 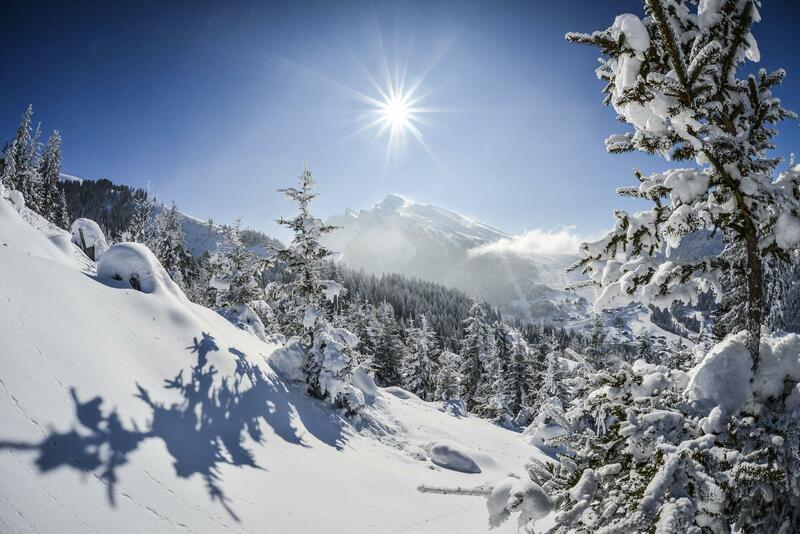 Therefore the name 'Edelweisshaus' for our current rental organization. 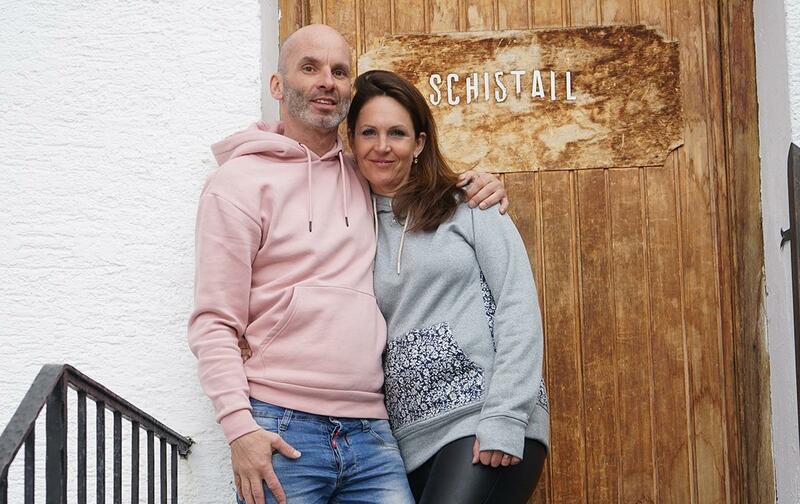 We hope to see you soon and welcome you personally in the Zillertal Arena. 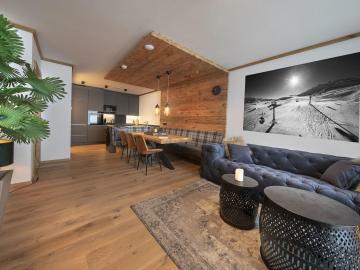 'Chalet Zillertal Arena' is the ideal starting point for a holiday in Königsleiten-Hochkrimml. Centrally located in the huge skiing area of the Zillertal Arena, Austria, at over 1650 meters altitude. 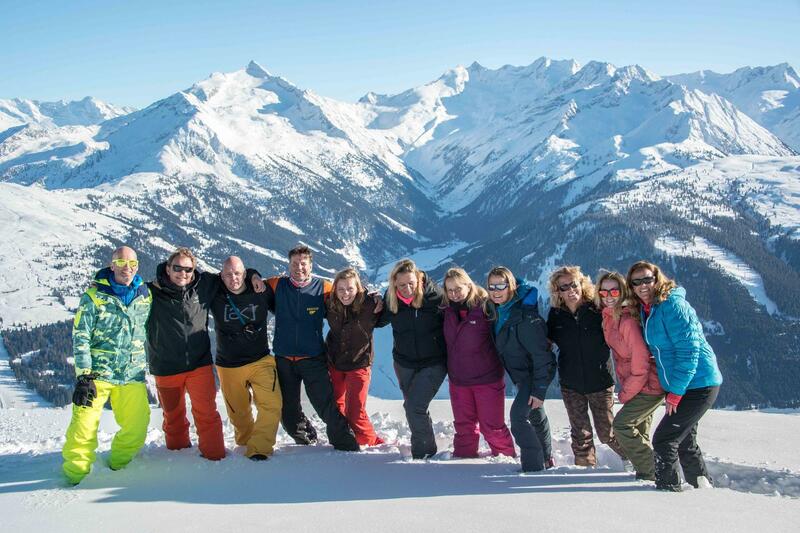 'Chalet Zillertal Arena XL' is our new addition and the big brother of Chalet Zillertal Arena. 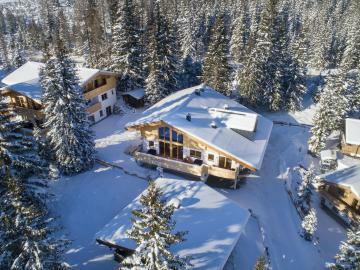 This Extra Large Chalet is the perfect starting point for a snow-guaranteed winter sports holiday in Königsleiten-Hochkrimml. 'Edelweisshaus ****' is a premium 4-star accommodation at 1650 meters altitude in the cozy village of Königsleiten in Austria. 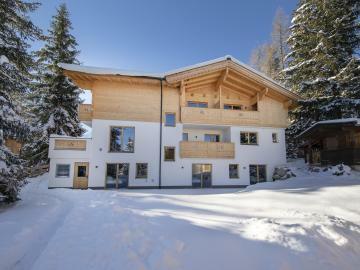 For winter sports enthusiasts an absolute top location.